We are always looking to improve or experiment with recipes so when we discovered this delicious Pasta Primavera, we had to duplicate it. We just recently discovered a sweet little Winery and Bistro in our area. Anyways they serve this awesome Pasta Primavera that we just fell in love with, so we came home and recreated it. 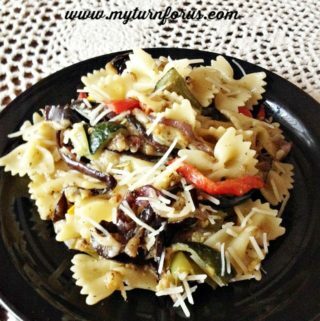 Our version of this favorite Italian recipe contains red and green bell peppers, zucchini, yellow squash, eggplant, mushrooms, and purple onion. These vegetables are all roasted to a perfect caramelization to bring out and maximize all those flavors. And since bowtie pasta is one of the hubby’s favorite pasta, we choose that but any pasta would be delicious in this simple recipe. 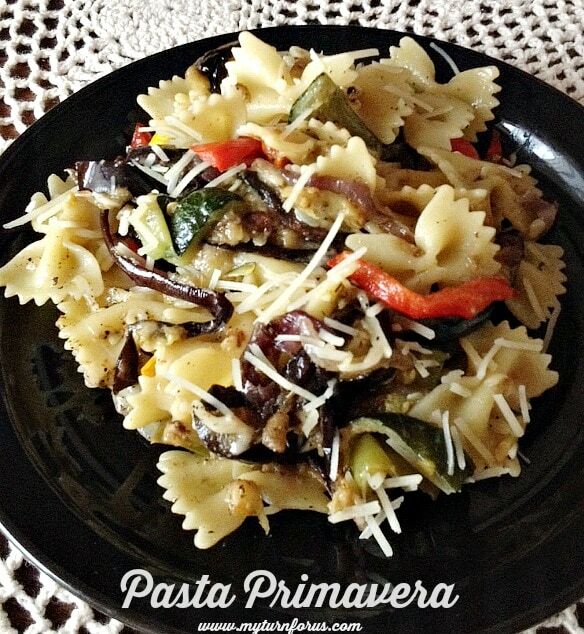 We are very happy with this delicious Pasta Primavera Pasta recipe and we believe you will be also! Drizzle the veggies with olive oil and season with salt and pepper. Add the herbs then spread on several cookie sheets and top with garlic cloves. Roast in oven stirring occasionally until the veggies are caramelized and the garlic is tender about 20 minutes stirring occasionally. Meanwhile cook the pasta according to the package directions until al dente, drain reserving 1-2 cups of the pasta water. 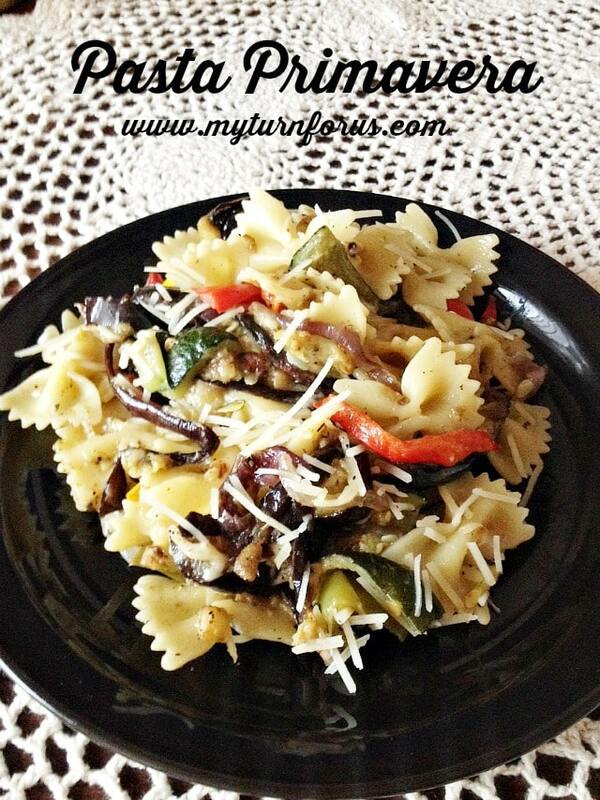 Using a fork, mash the garlic cloves into a paste and add the garlic paste and the caramelized veggies to the pasta. Toss the pasta and veggies together and add the grated cheese and enough of the pasta water to moisten. Season with additional salt and pepper to taste and serve with additional cheese sprinkled on top. 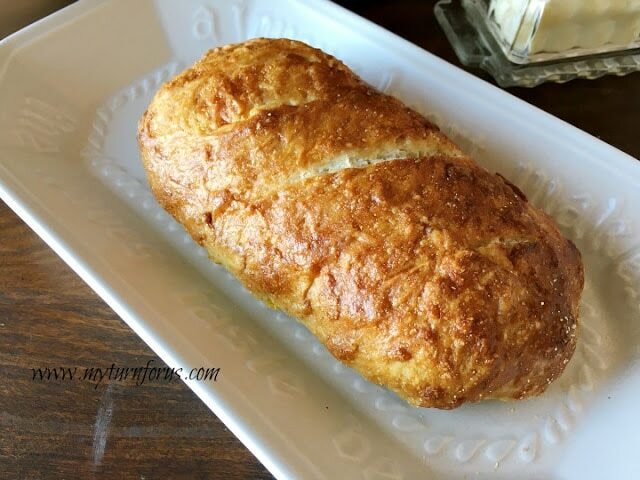 I'm glad you joined the Link Up with this post this week, because I saw it earlier and thought how delicious it looked! 🙂 Thanks! What a great dish to use up veggies from the garden. Thanks for sharing at Simple Supper Tuesday. Hi, this recipe looks so good and something my family would love! 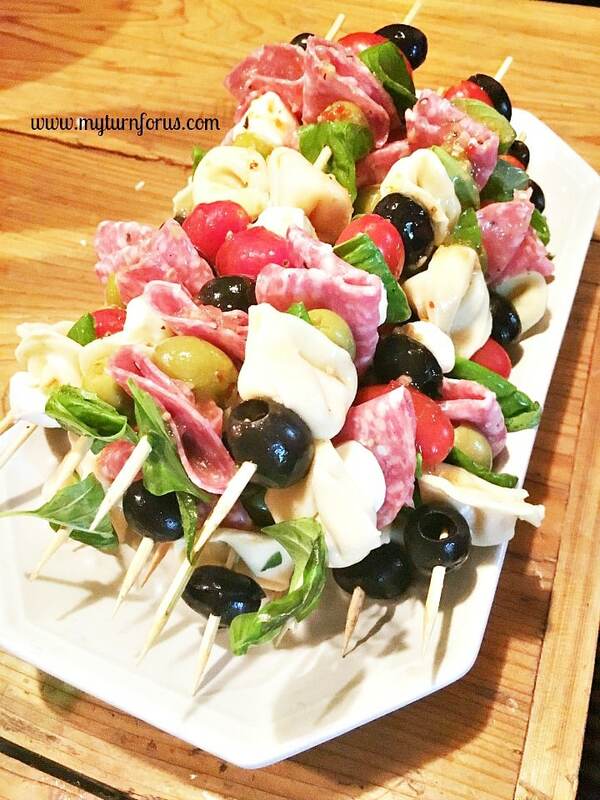 Perfect dish for a summer garden! I've been on an Herbs de Provence kick lately. Maybe b/c I found two tins of it in my spice cabinet. 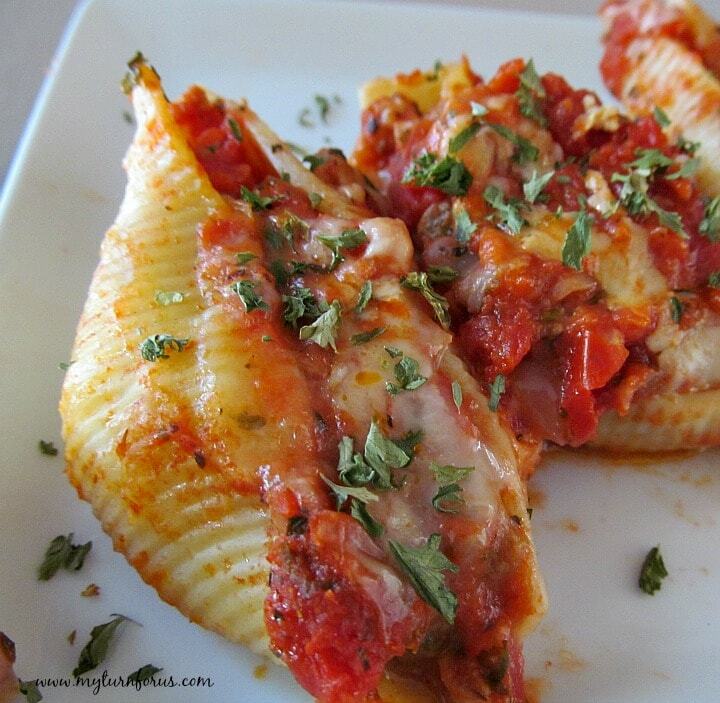 You had me at pasta! YUM!! Your Pasta Primavera looks so good, a nice cool salad for a hot summers day. Hope you are having a great weekend and thanks so much for sharing with Full Plate Thursday! Wow Evelyn that pasta is loaded with goodness. Thanks for sharing! This looks delicious!